A new banner has just been hung up in the Oak Park Arts district, which features two timber wolves, one black and one brown, on each side. This incredible work was actually completed by one of our very own, Jean Wilson, who was chosen in April to be one of 21 artists to paint original designs onto vinyl banners.  The project was created and overseen by The Arts of Life, where Jean, and a number of other L’Arche Chicago core members, is a professional artist. Jean drew the wolves onto transparency paper using an overhead projector before transferring them onto the vinyl. The banner itself was 6 feet tall, making it one of the largest surfaces Jean has ever worked with. Jean adds her wolf banner to a repertoire that features everything from toucans to Elvis Presley. She has painted on cardboard, windows, paper and now vinyl. Jean finds art relaxing and empowering, and her work was displayed at the Ukrainian Institute of Modern Art in 2017. All 21 banners were revealed on Friday, June 15, 2018, as part of the monthly Oak Park Arts District art walk. They will now call Harrison Street their permanent home. We are very proud of Jean and blown away by her talent! Next time you’re over in the Arts District, make sure to take a look up! Jean was also featured on the Arts of Life website, and that article can be found here.